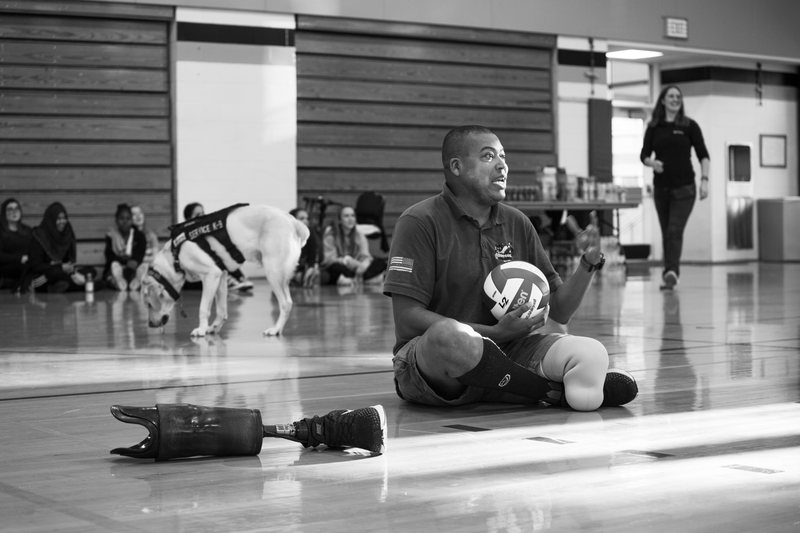 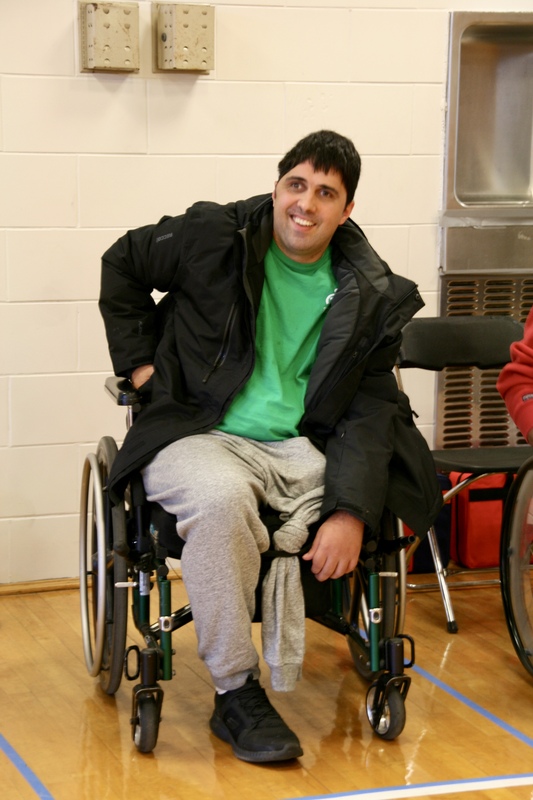 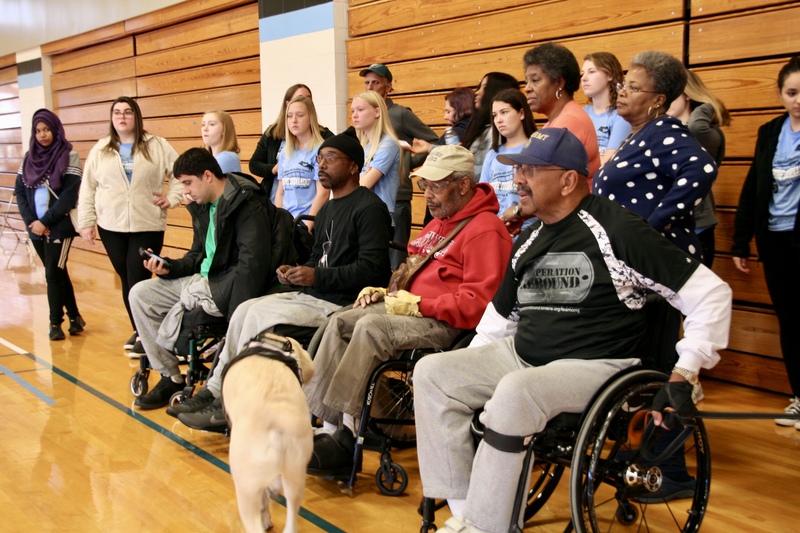 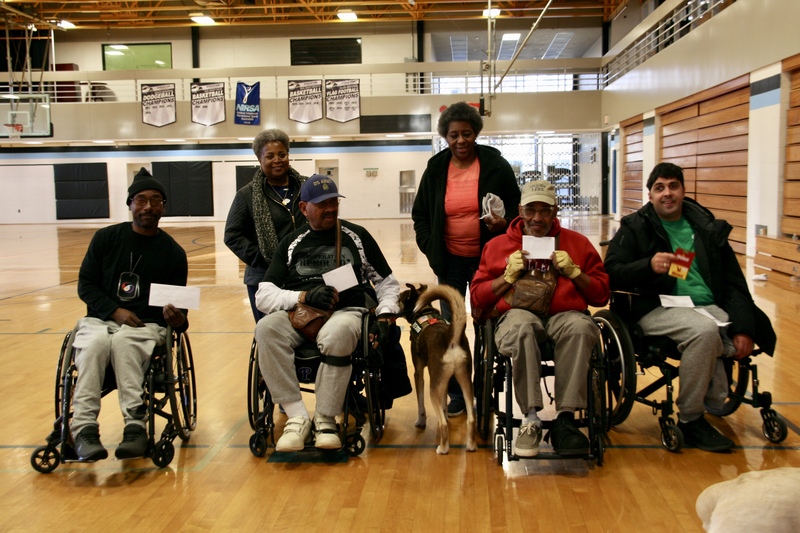 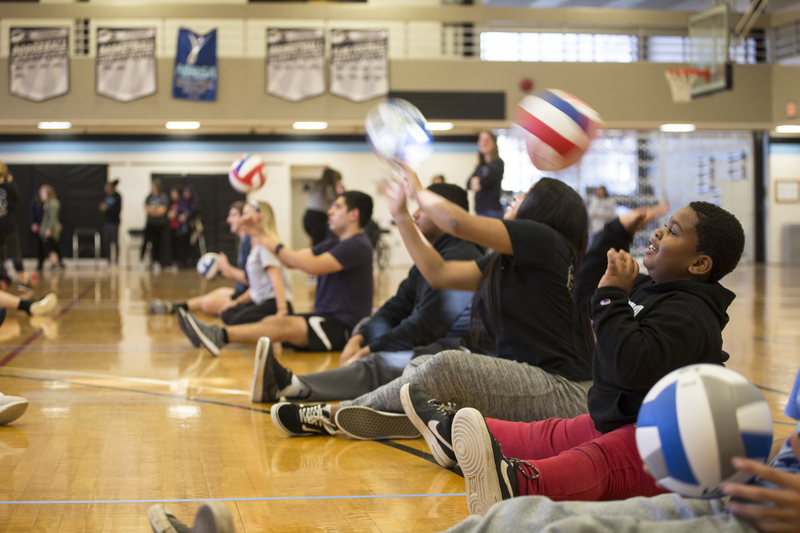 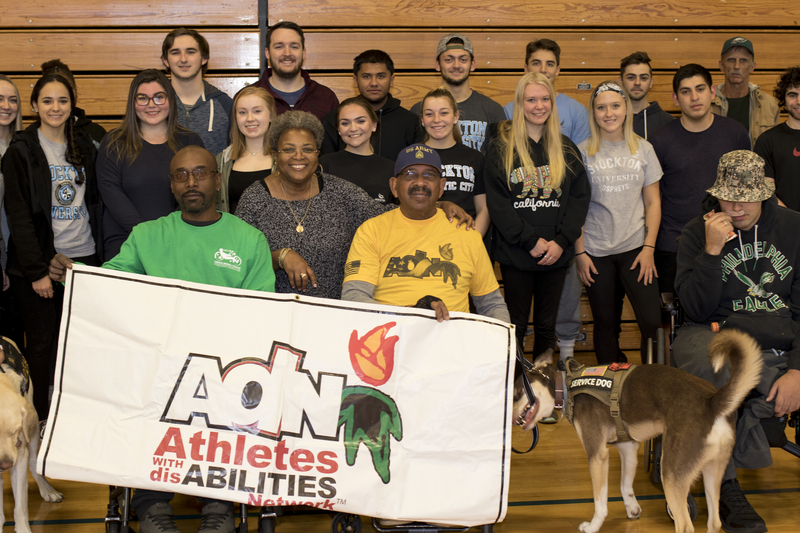 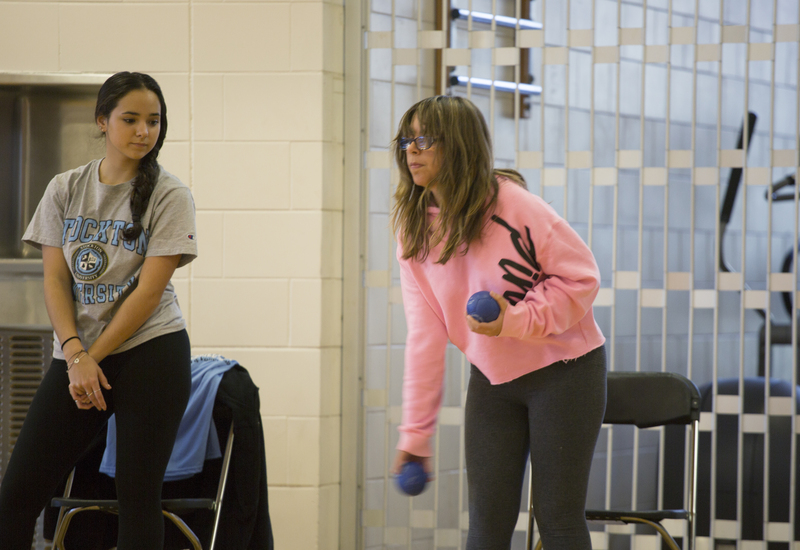 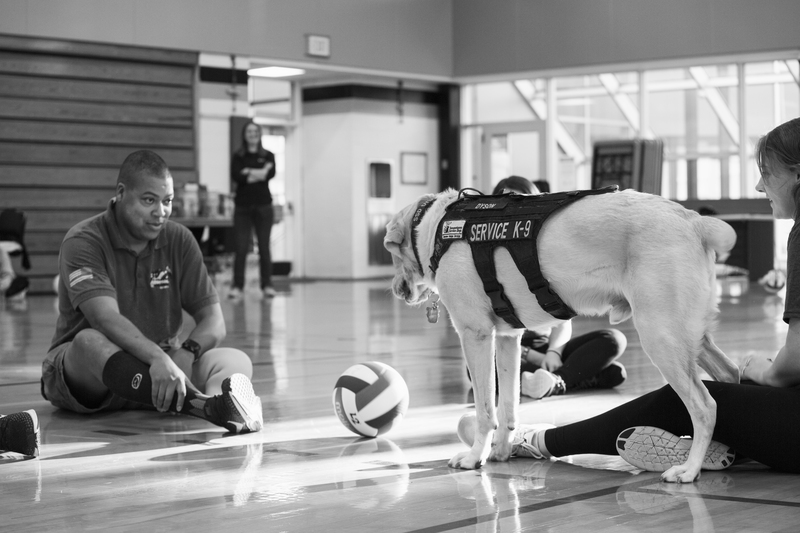 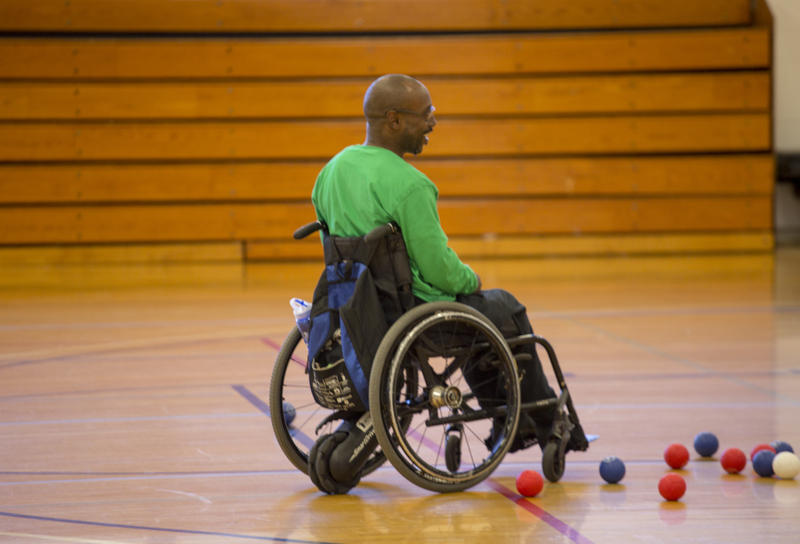 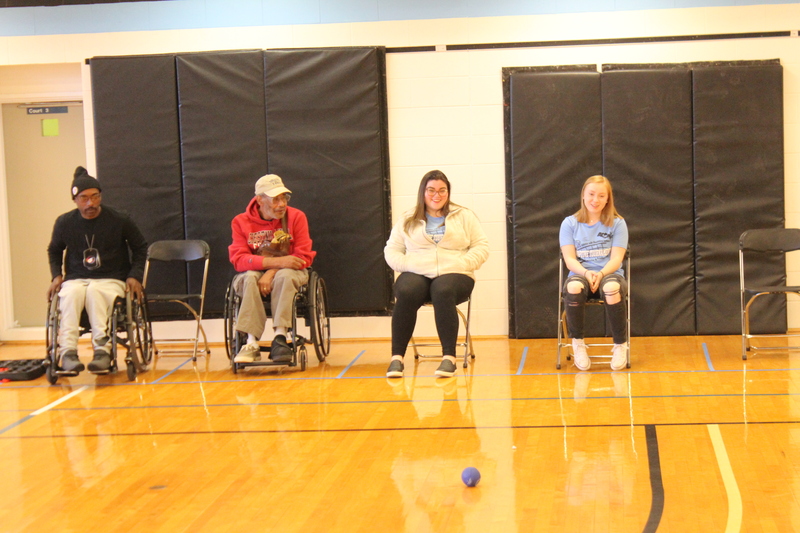 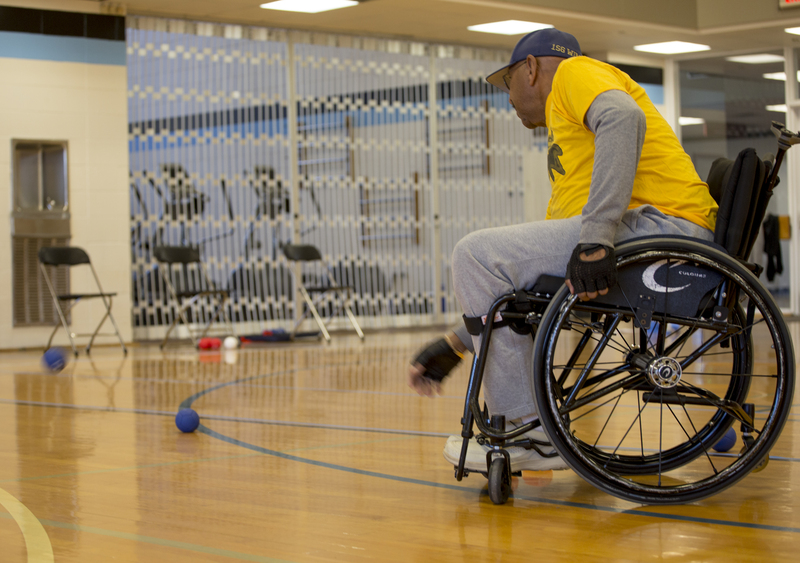 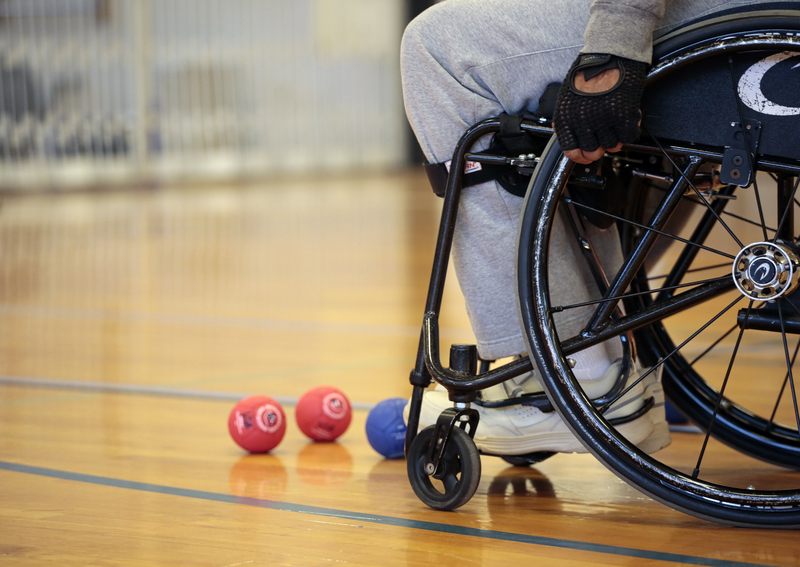 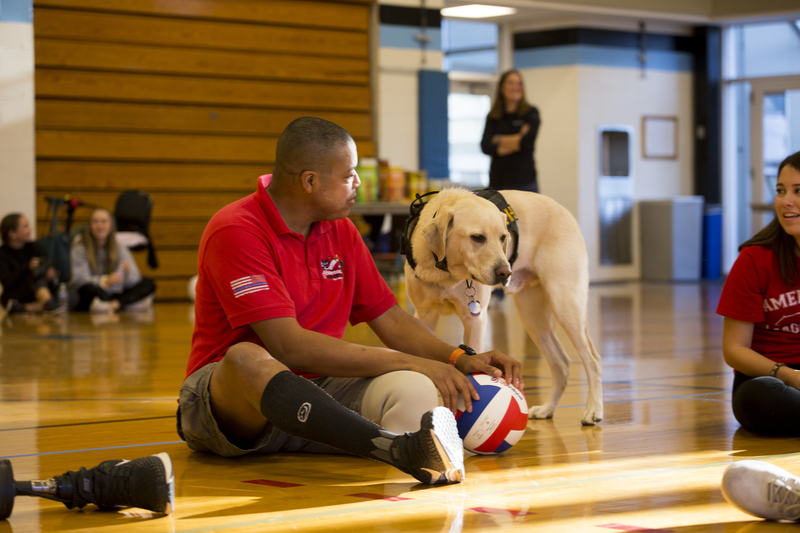 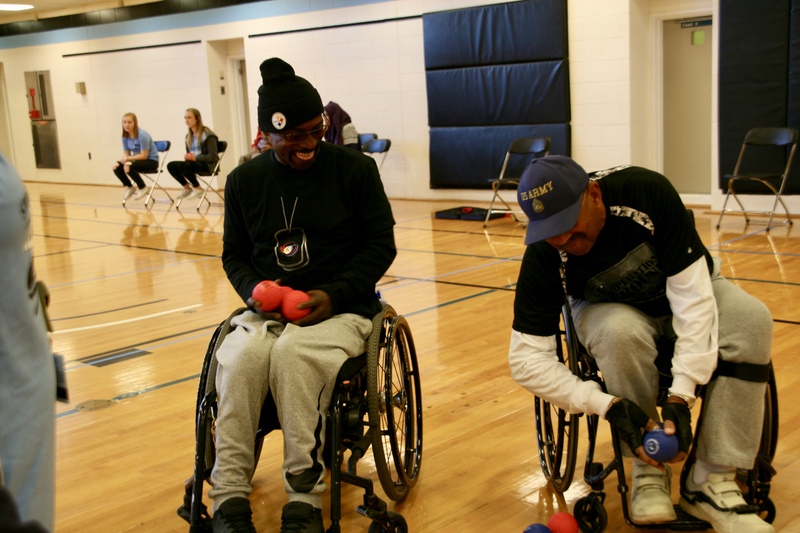 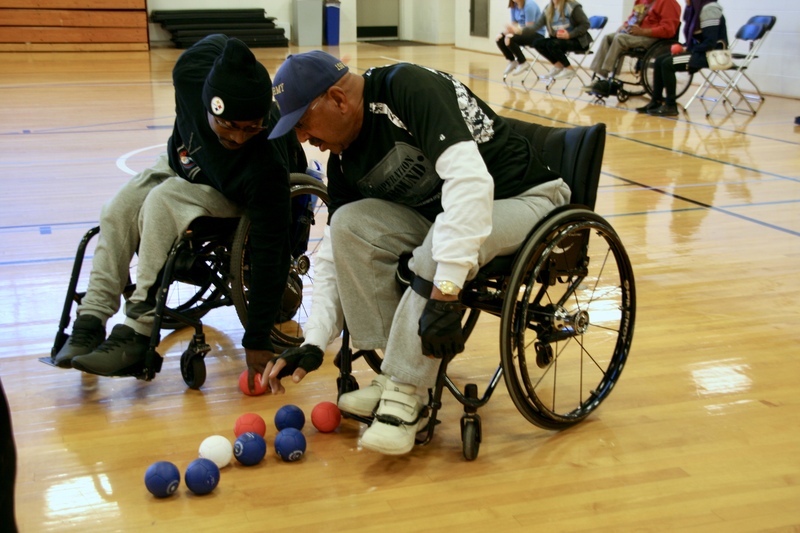 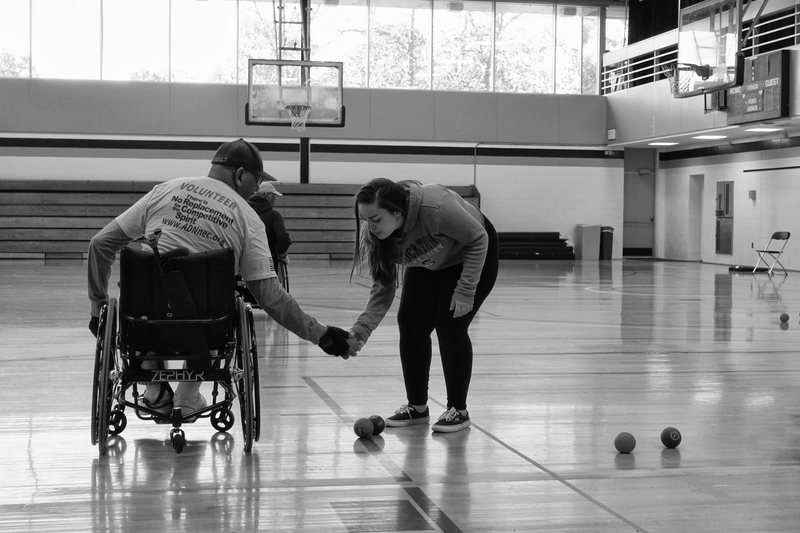 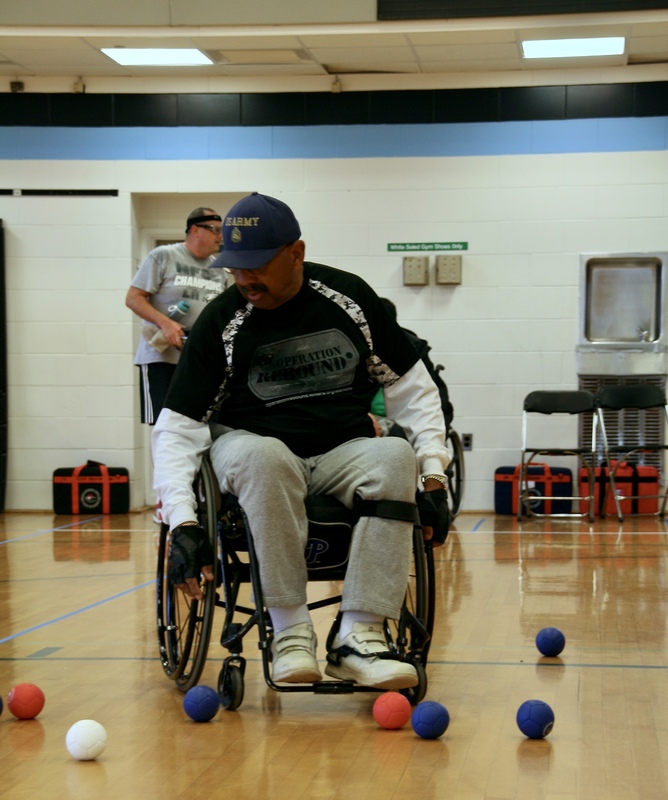 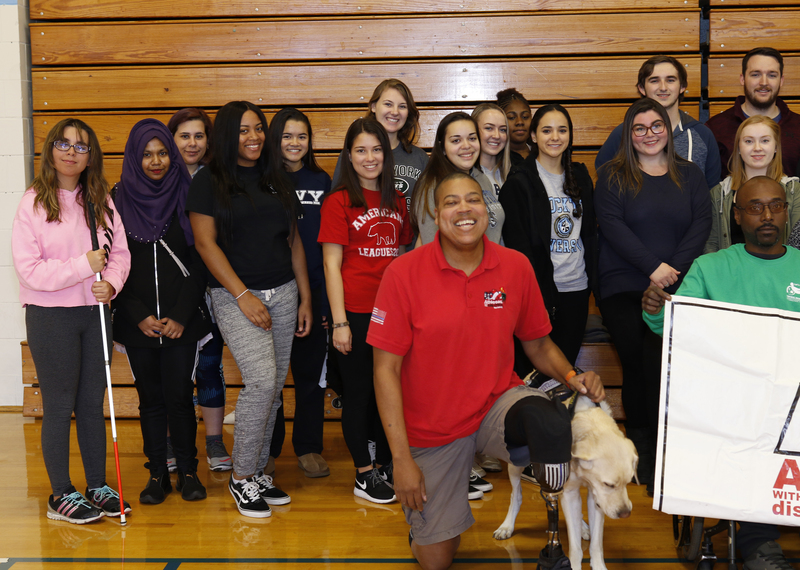 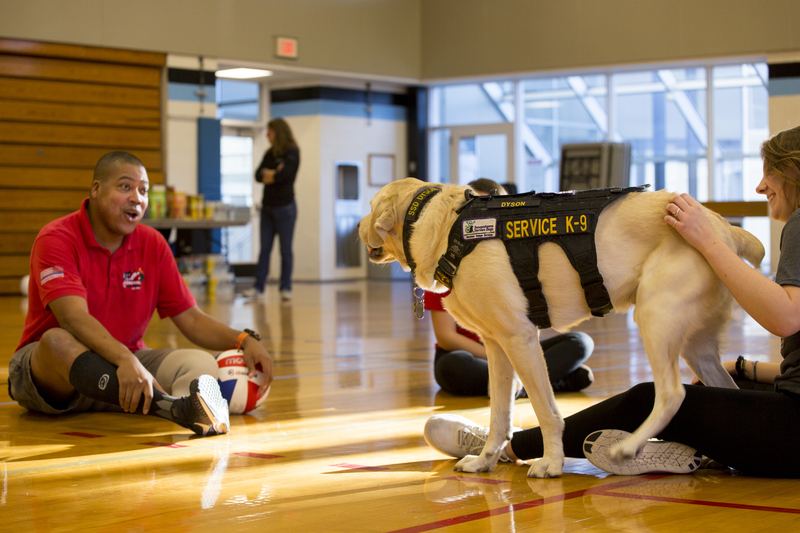 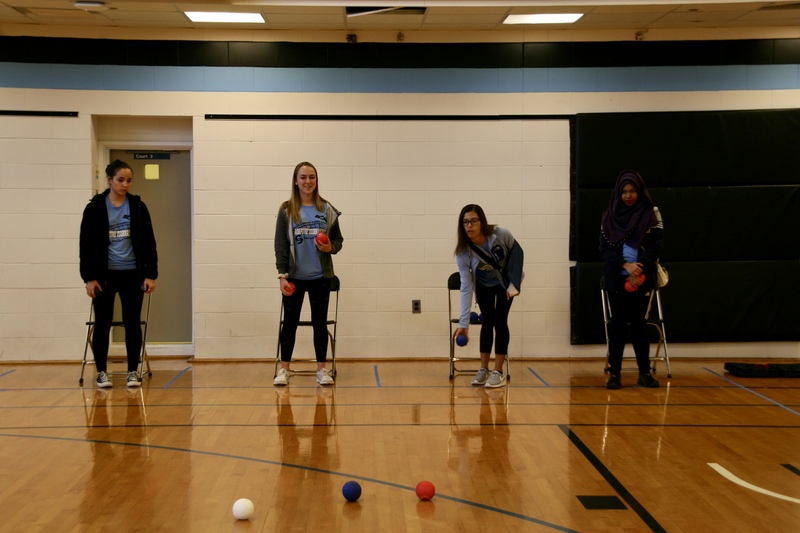 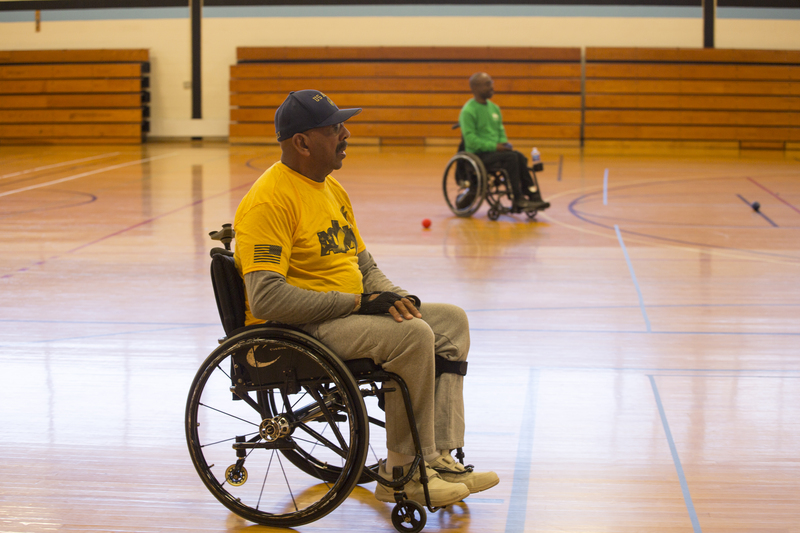 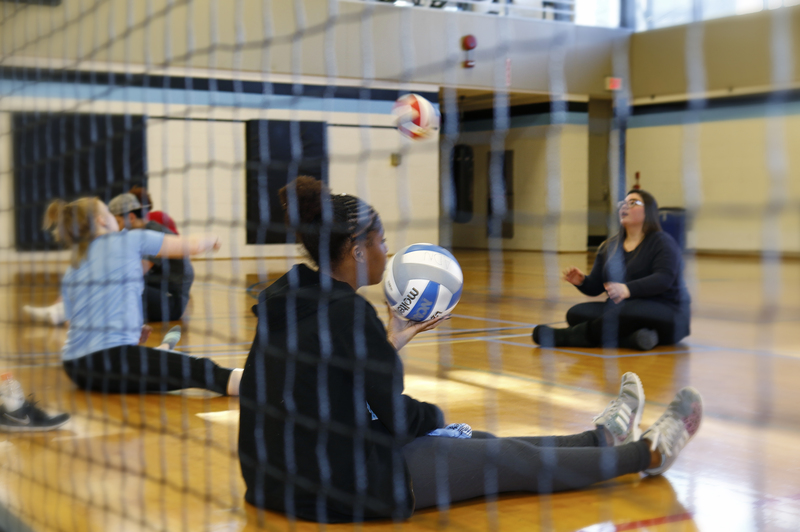 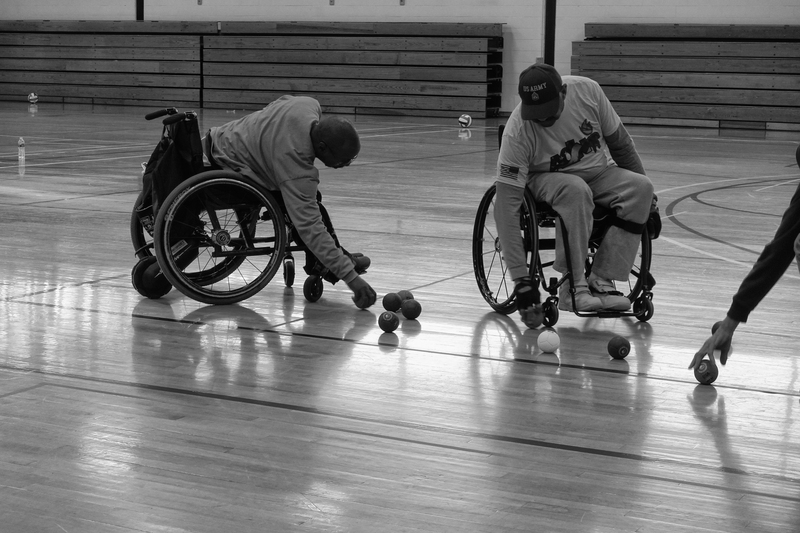 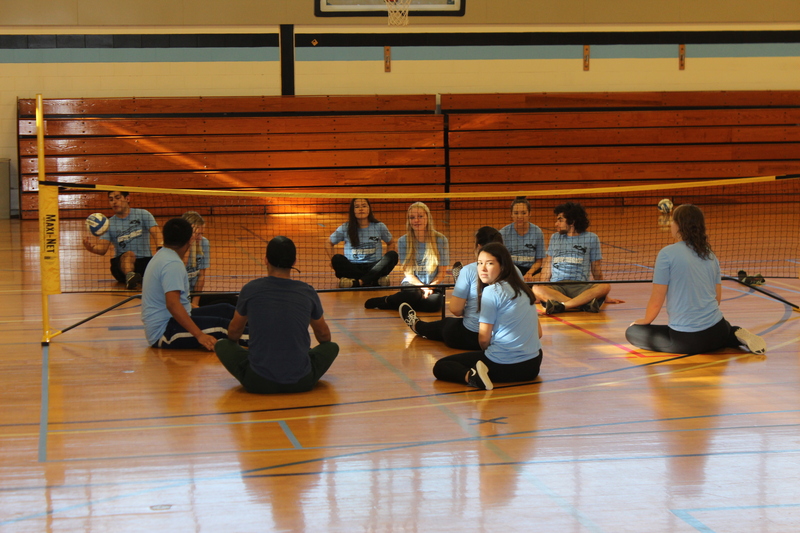 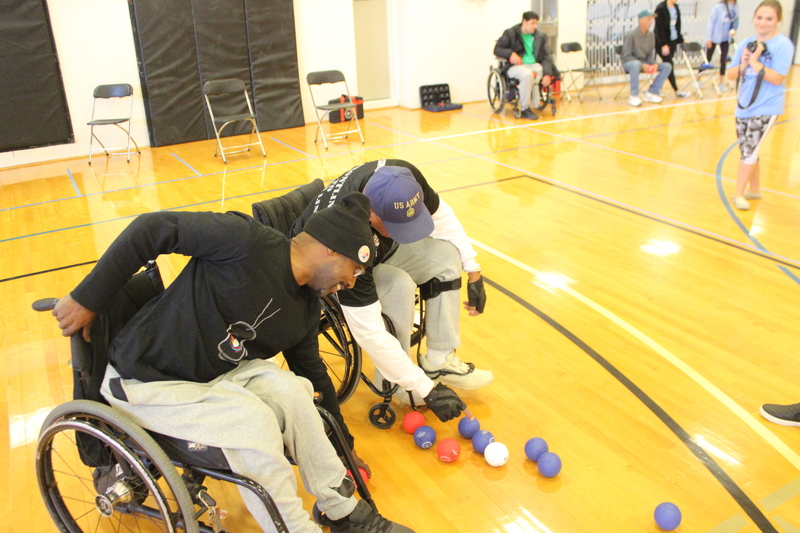 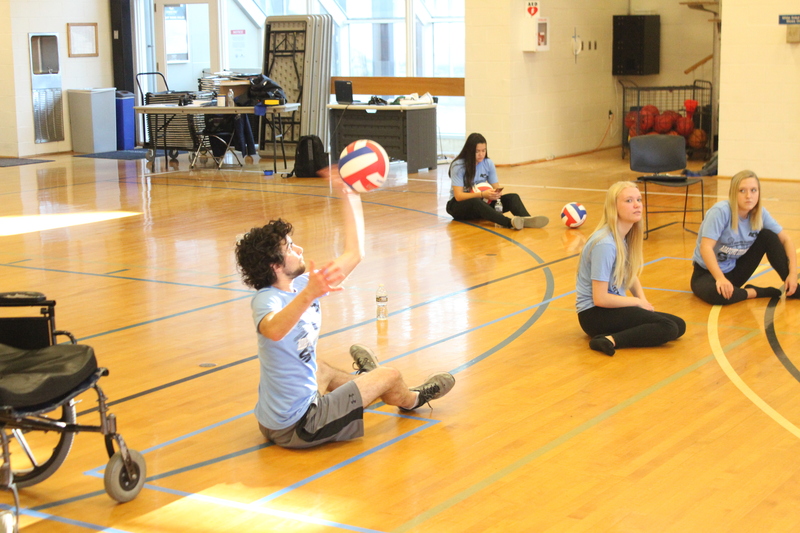 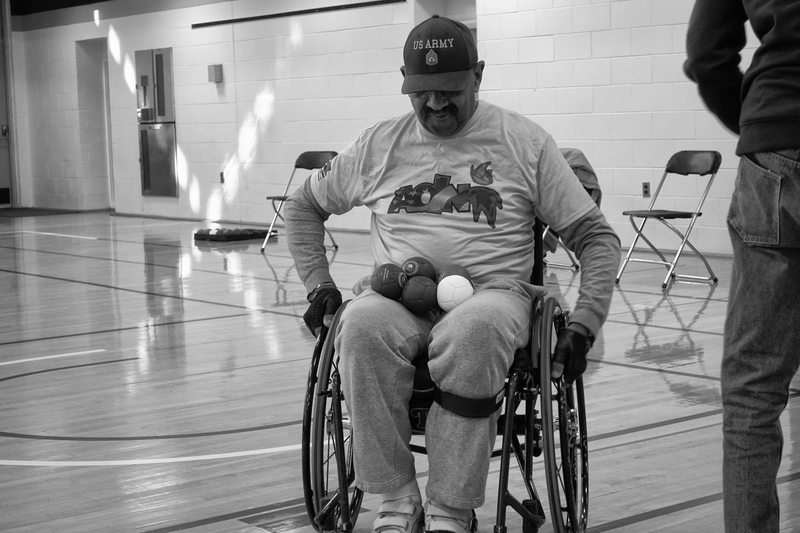 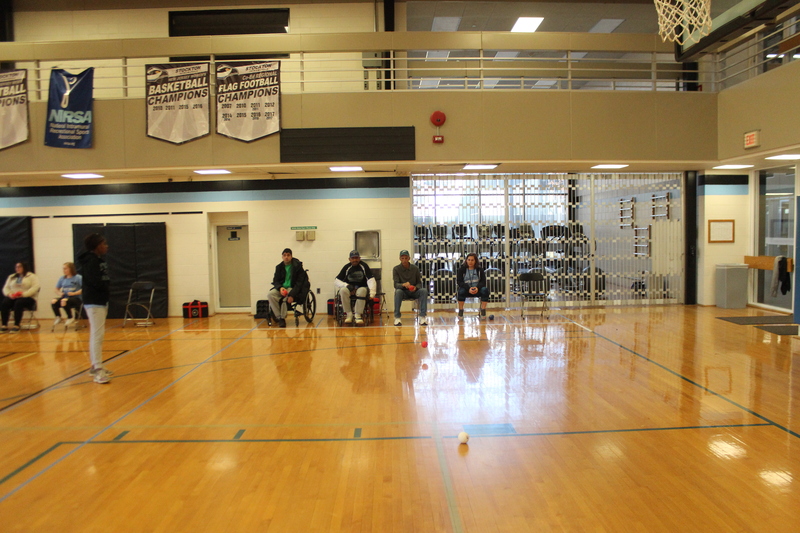 On November 10th & 11th Athletes with Disabilities Network and board member, Dr. Kerri Sowers, and her Disability and Sports class organized the first ever adaptive Boccia and Sitting Volleyball Tournament at Stockton University. 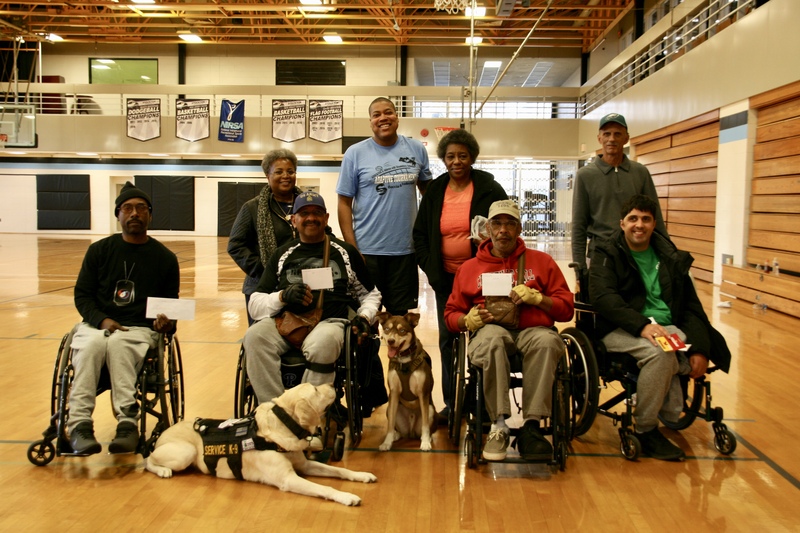 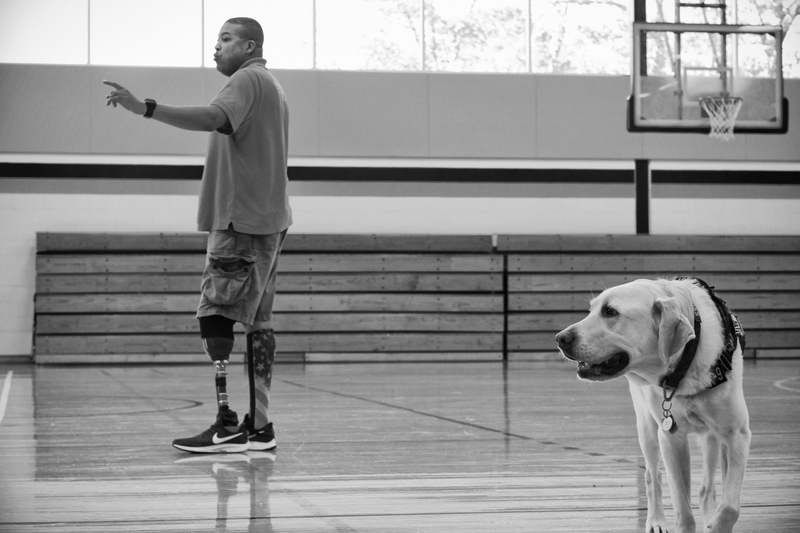 It was a great weekend with engagement from our local communities and area veterans who competed. 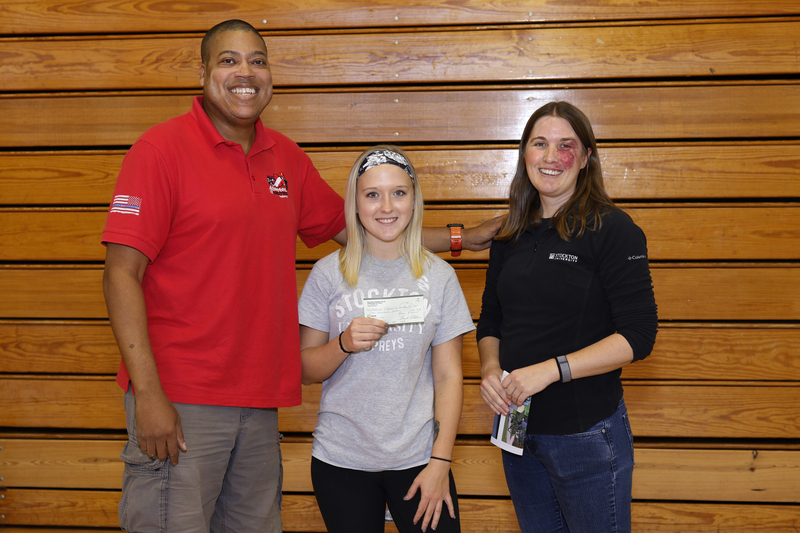 We would like to thank the students and Rolling Thunder for their generous donations. 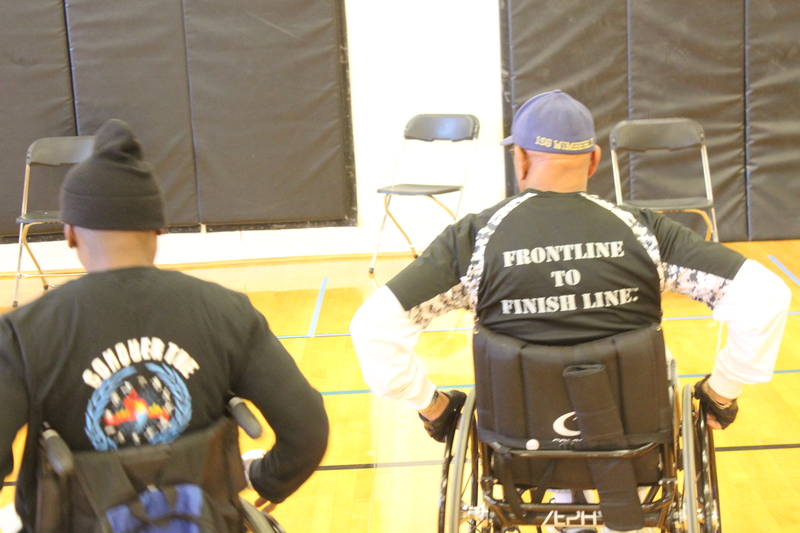 Thank you Rolling Thunder Chapter 5, NJ for the generous donation. 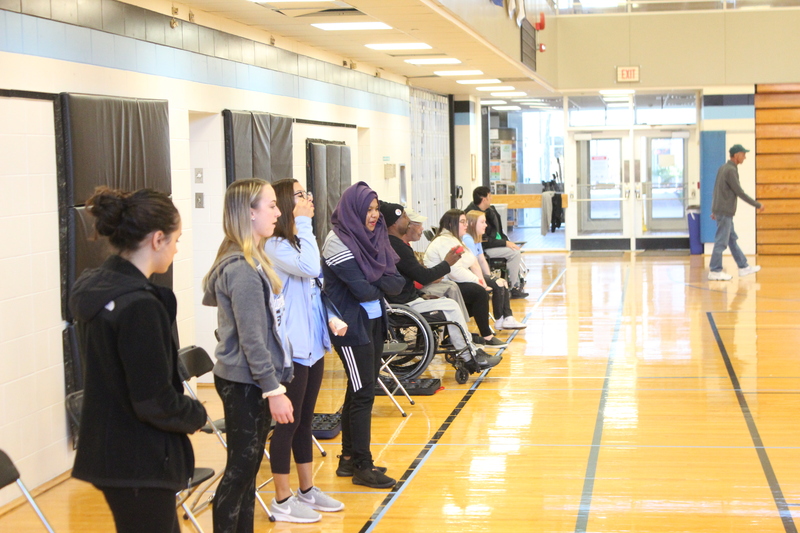 Next Post Group trip fun and Challenged Athletes Family appreciation day.